It is found in the southern and eastern part of the Veneto region and is very rustic. Egg production by the Mignon breed is not very important (50 to 70 eggs per year), but this light duck is used for meat production. 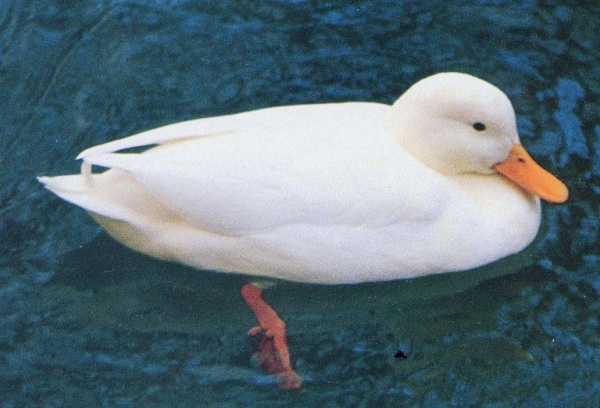 The Mignon is a small white duck with yellow legs, beak and skin.